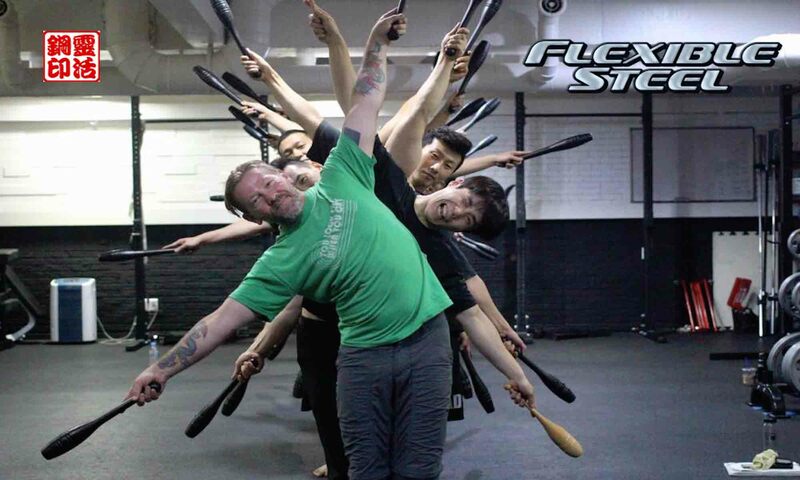 Club swinging as a means of building strength and improving physical fitness has been a part of martial culture for thousands of years. The Vedic Gods were frequently depicted holding a Gada or mace, as a symbol of their position of power, in the Vedic tradition, the club was given to mankind as a tool to help us become more like the Gods. 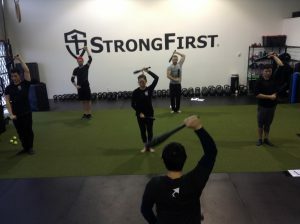 India seems to be the genesis of Club swinging in general, but every culture has some form of circular strength training, usually as part of a warrior culture or as part of the military training. The term Indian Clubs springs from the British, who upon colonizing India, noticed the physical development of the warriors in their culture. The wrestlers, boxers, military and police in India impressed the British with their physique and endurance. Taking the large clubs (Jori) and maces (Gada) and making them easier to transport and train with in a modern military. The British shrunk the clubs down into tools that weighed between 1-3 kg (2-5 lb) and were teardrop shaped so they could be stacked and transported in large numbers. 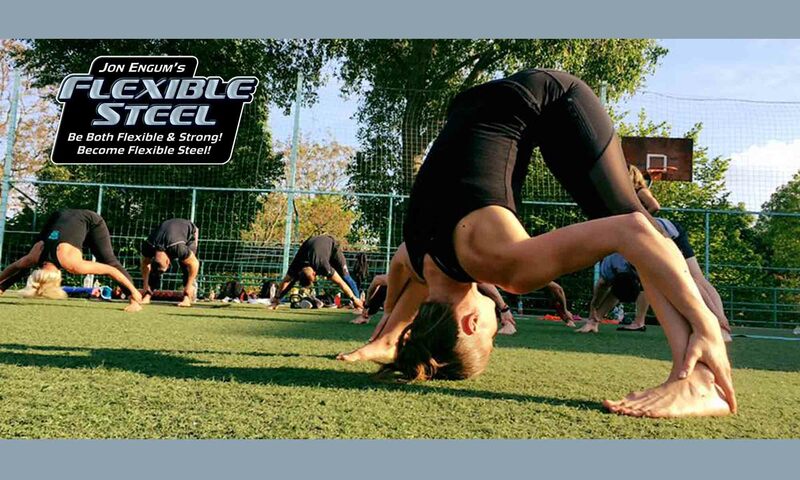 Mass calisthenic training is an effective and simple means of getting a population or group in good physical condition, and clubs lend themselves well to this goal. Through the implementation of clubs as a part of military training, they also made their way into primary and secondary education. During the early 1800s and well into the 20th century, physical training was a part of education from birth forward. There were three aspects to most education in this period, the Martial (pertaining to warfare and being a member of a military unity), the Restorative (healing the body after injury or preventing injury, pre-hab and re-hab), and the Pedagogical (Theoretical bodies of knowledge, art, sport, recreation and games). Once the British introduced club training as part of their military educational model, the majority of Europe followed, creating essentially an Eastern and Western European split in styles of club swinging. In Germany and much of Eastern Europe, heavier clubs became more common (1-3kg to start for Women and children, 3-5 kg for Men) while in Sweden and Western Europe lighter clubs were more common (rarely above 3kg). The clubs were not just useful for helping build good martial movement and strength, they also helped develop the body for activities like gymnastics (also part of the martial aspect of education, consider rope, ladder and pole climbing, surmounting obstacles and mounting/dismounting from horseback). The club helps develop the grip, all of the connective tissue in the hands, arms, shoulders and trunk. The forces generated by gymnastic or free weight work are less strenuous and pose less chance of injury or overuse/training issues. It also develops the mind in ways that not many other activities will. The complexity of the patterns stimulates our creativity. The activation of the receptors in our joints builds strong neural pathways that will carry over to every movement our body is capable of. Indian Club practice fits squarely into our theory of Flexible Steel in being strong and flexible at the same time.